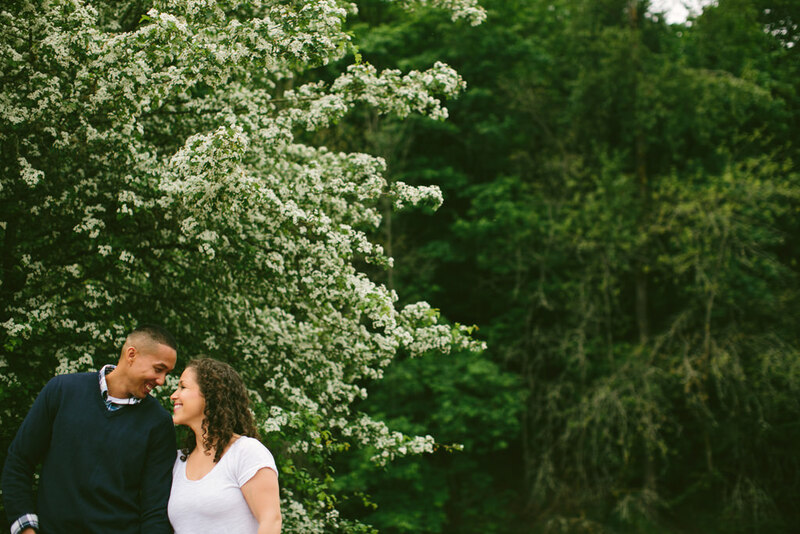 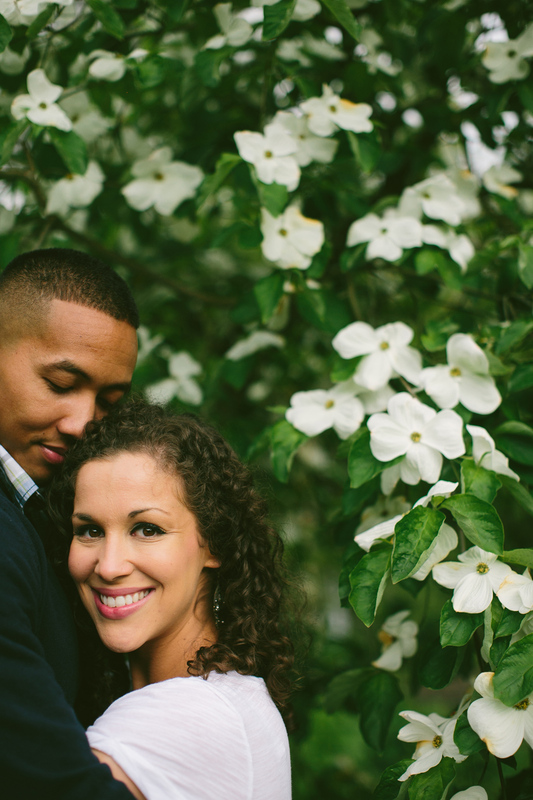 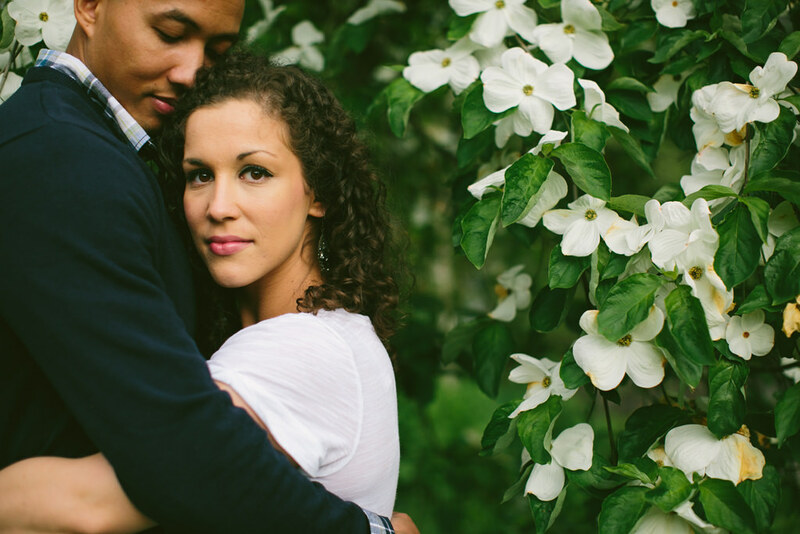 Keli and DeAndre are such a fun and loving couple! 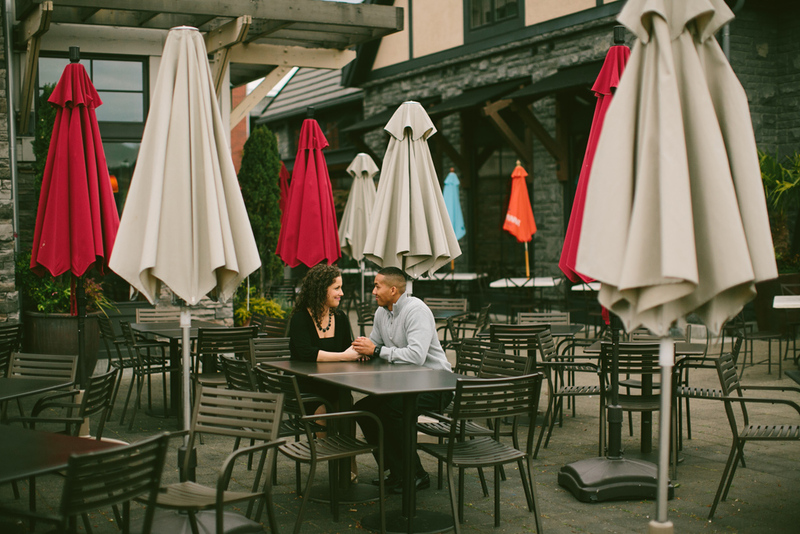 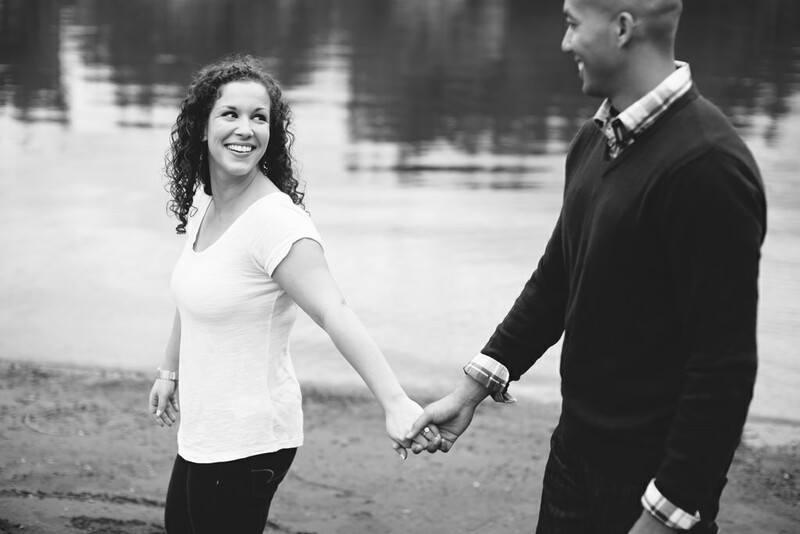 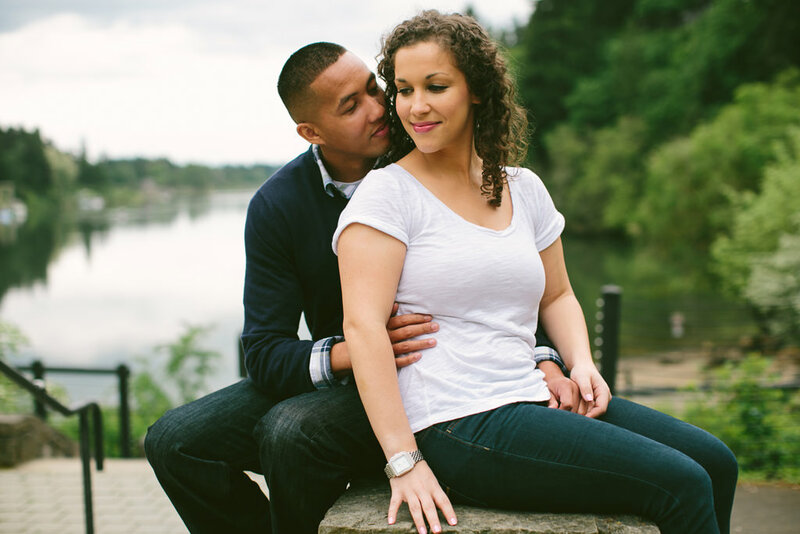 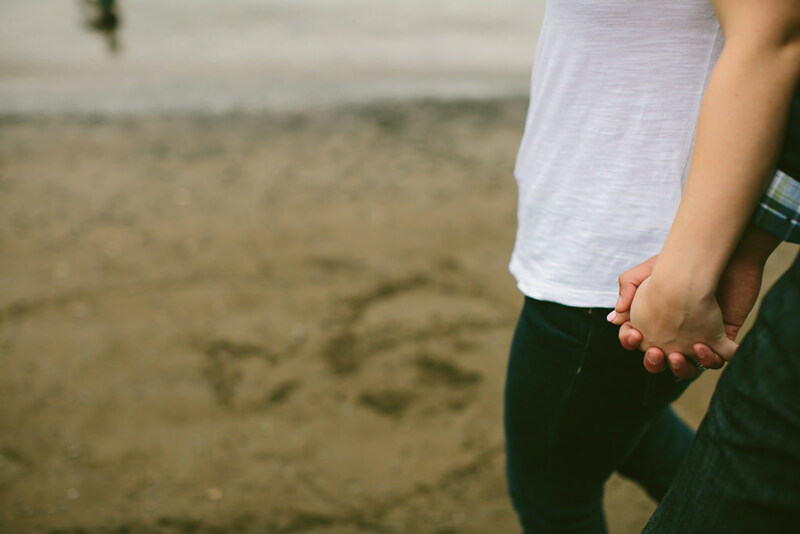 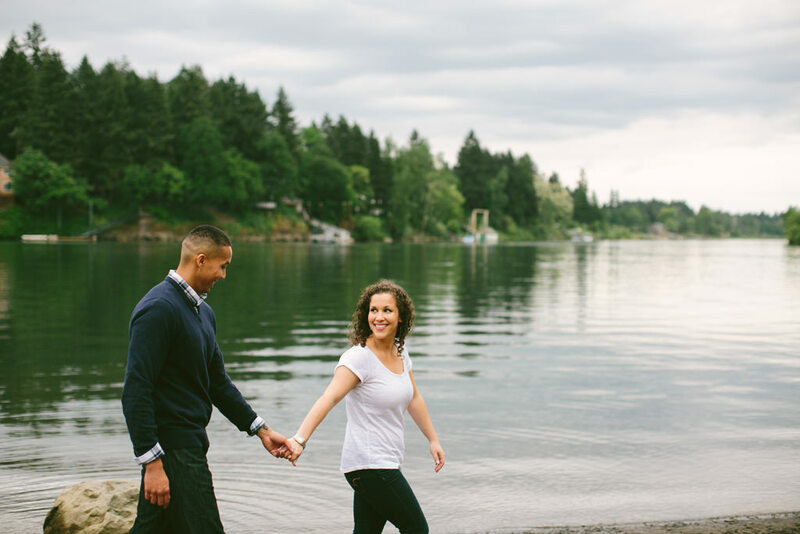 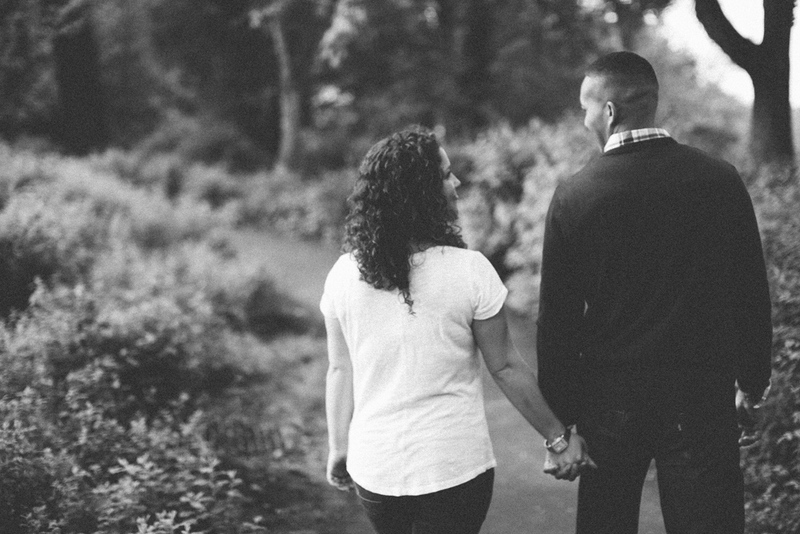 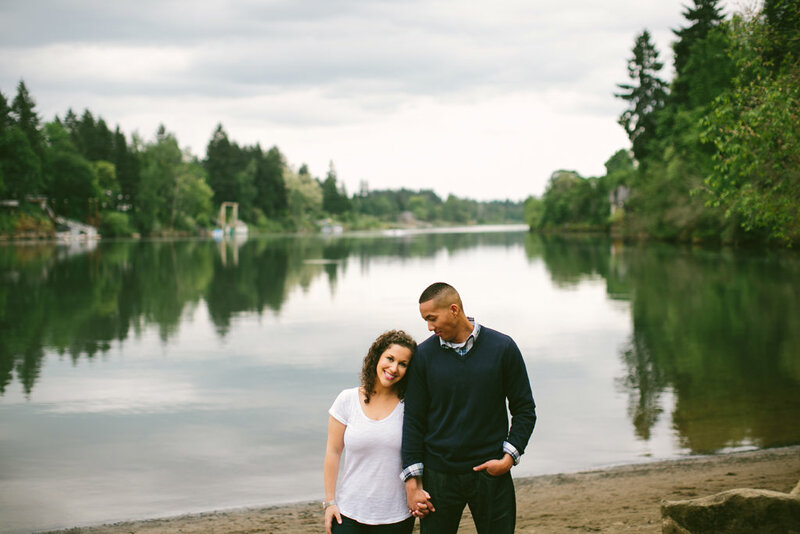 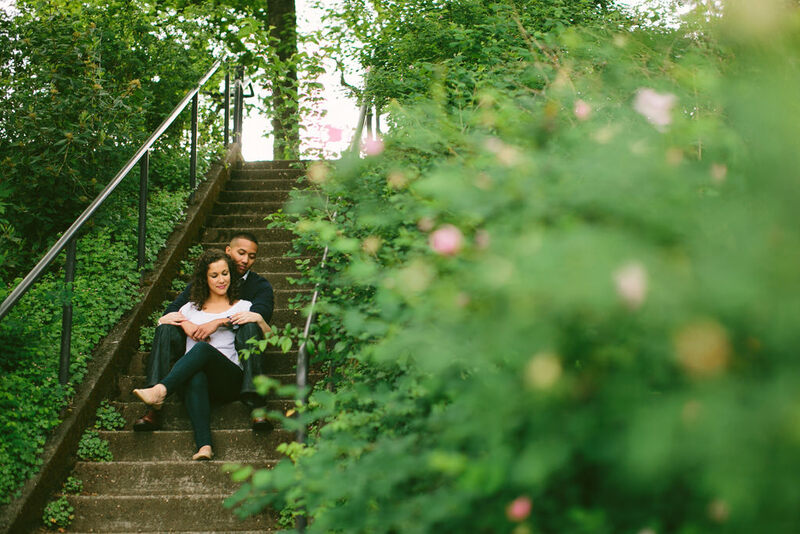 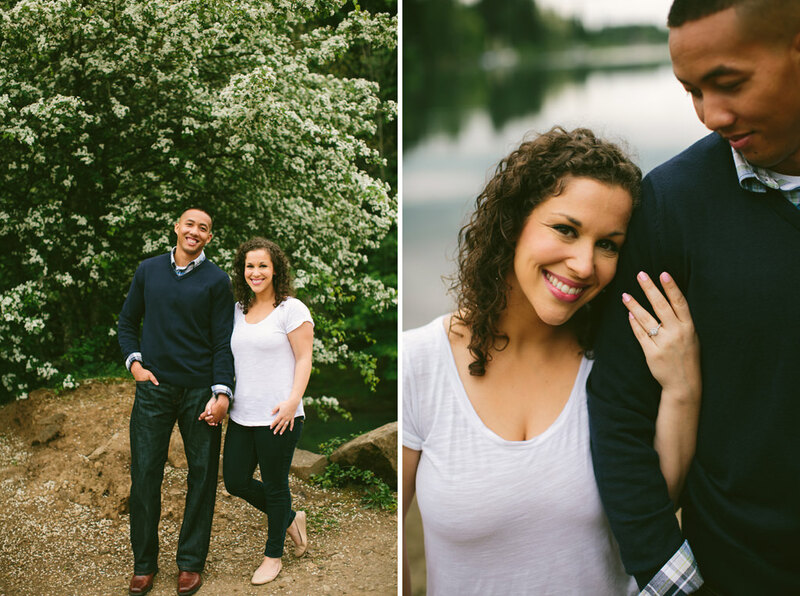 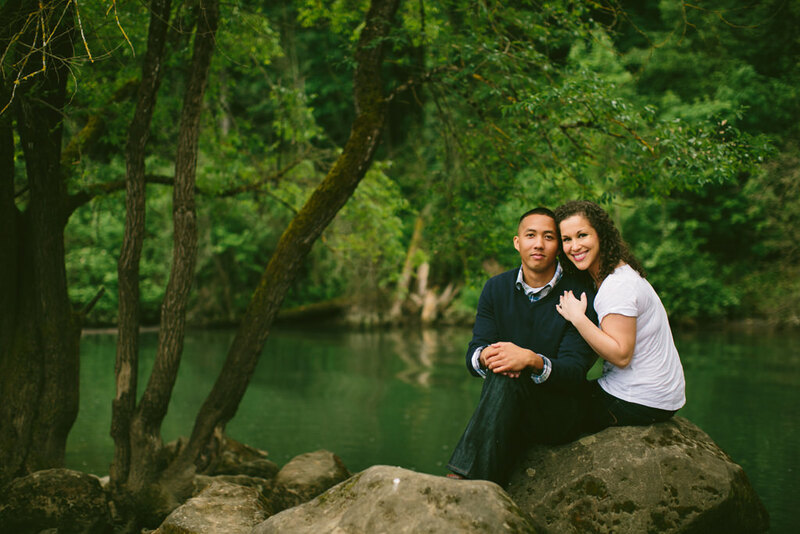 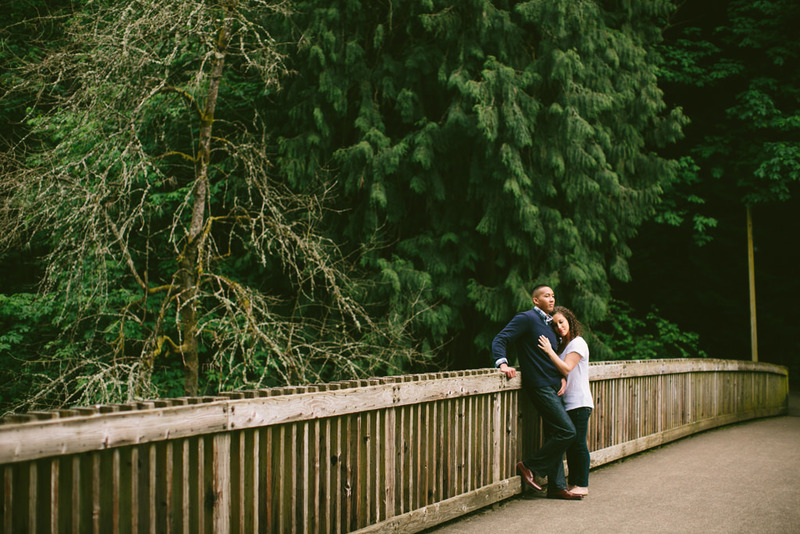 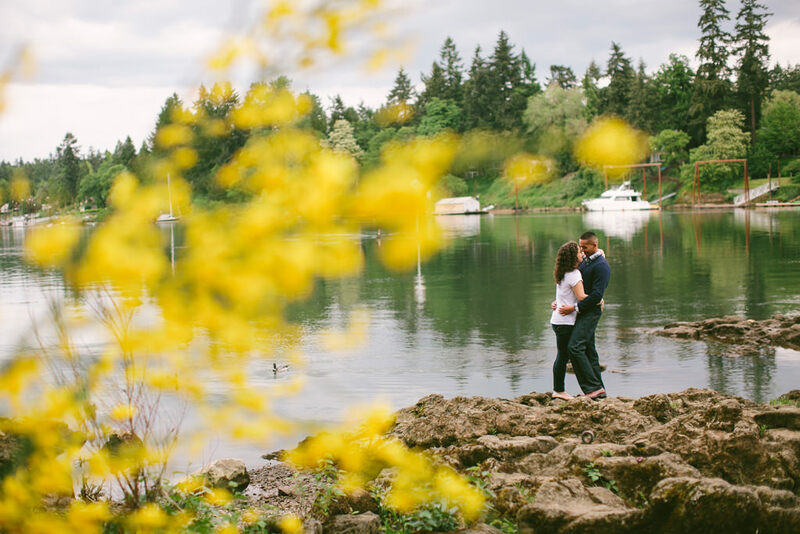 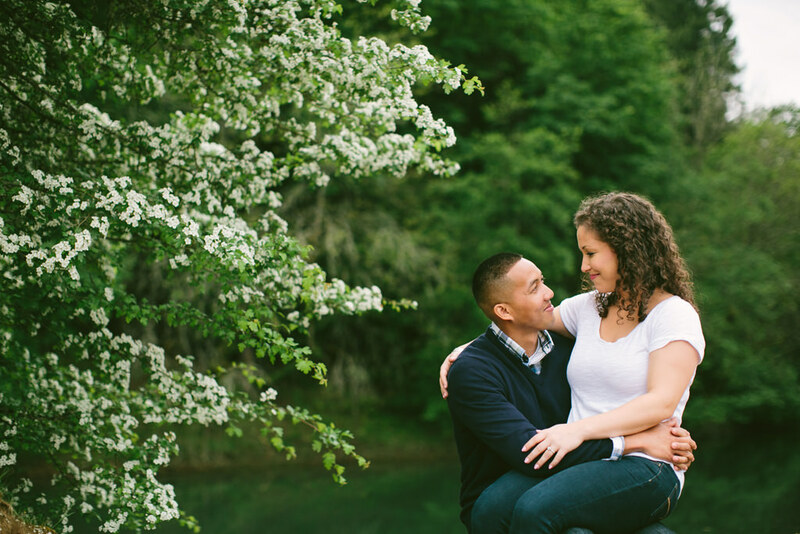 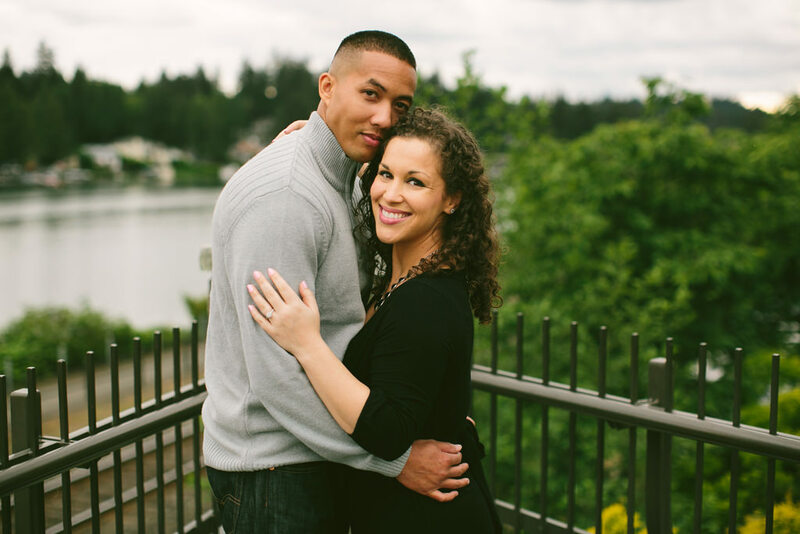 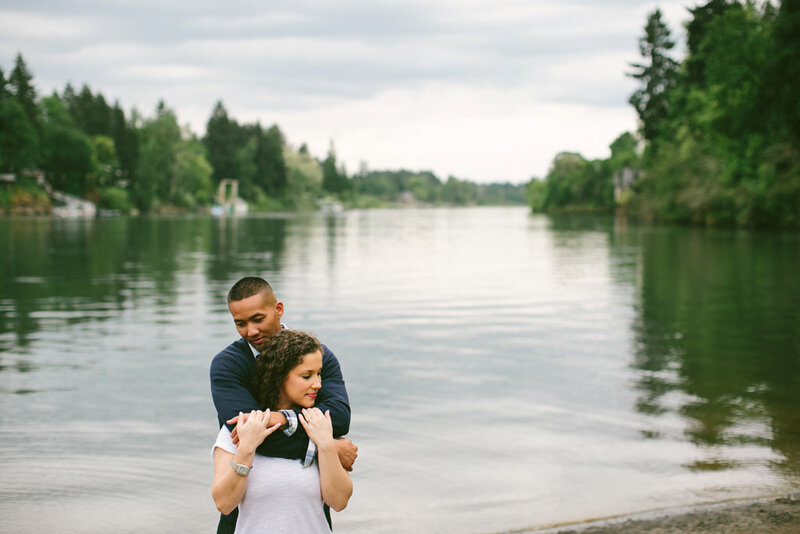 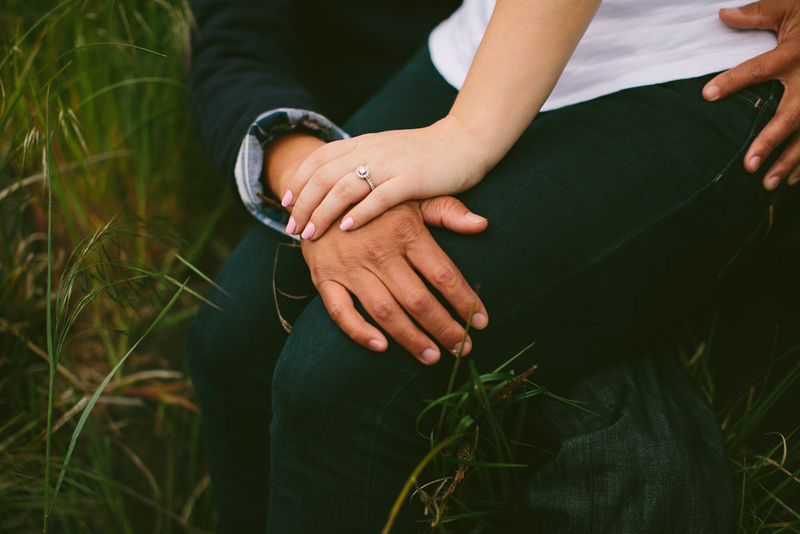 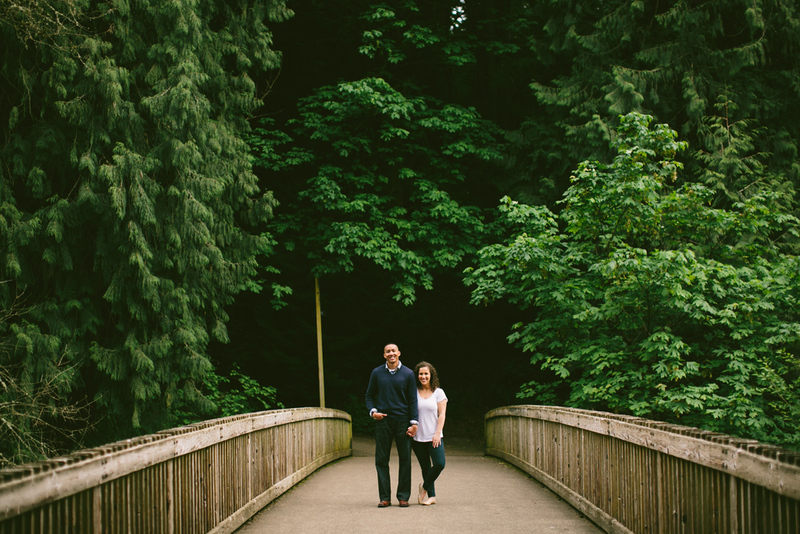 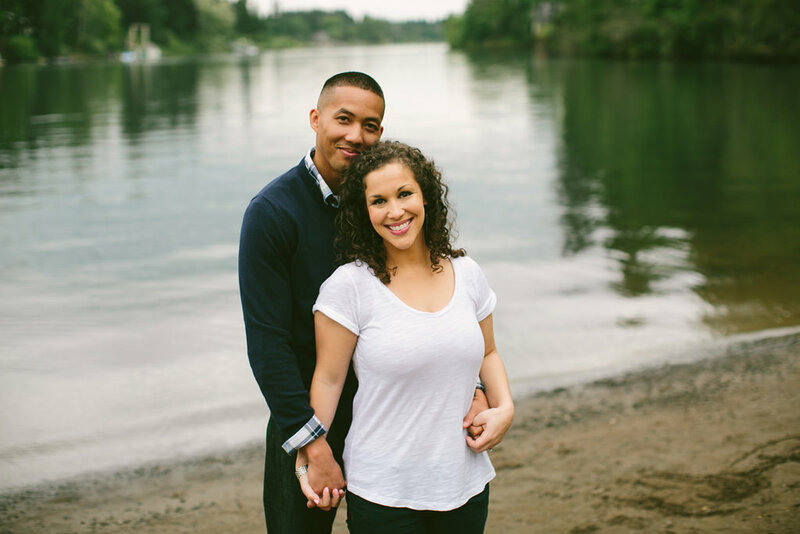 We had the best time in Lake Oswego for their engagement photos! 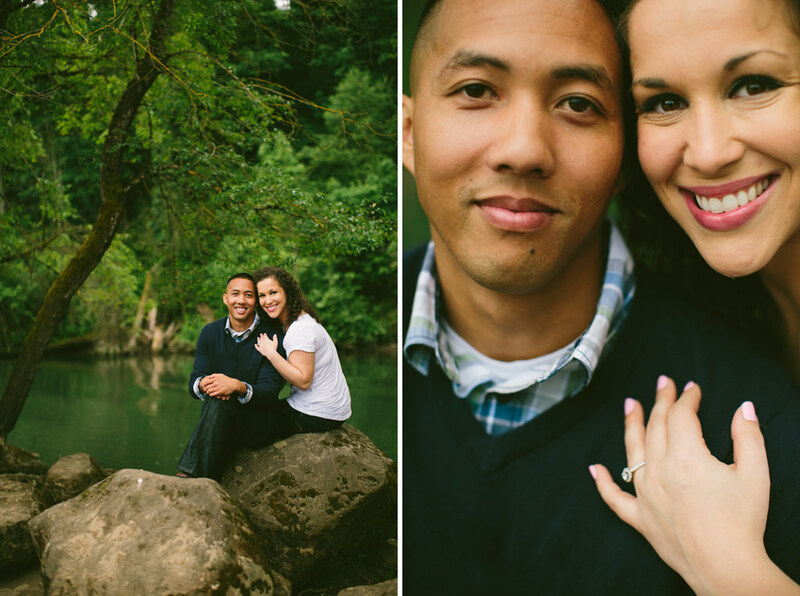 I’m so happy for them to get married this year at the Oregon Golf Club, it’s going to be such a wonderful celebration!